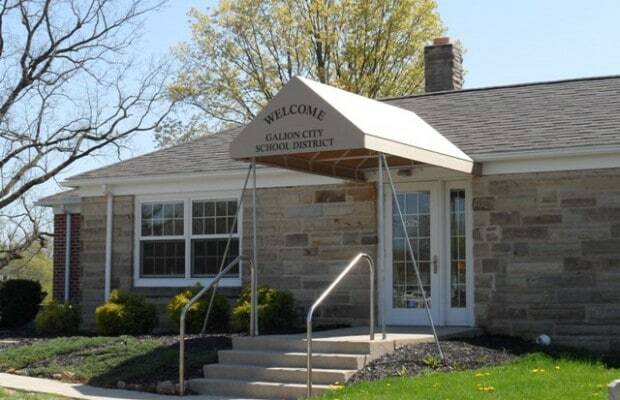 GALION — The Galion City School District Board of Education will hold three meetings in the months of July and August. The July meeting is a regular meeting that will be held on Tuesday, July 18 at 6:30 p.m. in the Galion City Schools, Middle School Computer Lab. The first meeting in August is a special meeting that will take place on Tuesday, August 1, 2017 at 6:30 p.m. in the Galion City Schools Administrative Center. The purpose of the meeting is to hold a regularly scheduled work session for the board. The second meeting in August is a regular meeting that will be held on Tuesday, August 15, 2017 at 6:30 p.m. in the Galion City Schools- Middle School Computer Lab.